When it comes to content creation, “Content is King” only goes so far. No matter how hip your website looks, how much money you pour into your Social Media or how much you track your overall online marketing campaign; if you don’t write content that people are searching for and want to continue reading – YOU’RE WASTING YOUR TIME AND MONEY! Ok, that may be a little harsh, but the cliche that “Content is King” is a cliche because IT IS TRUE. 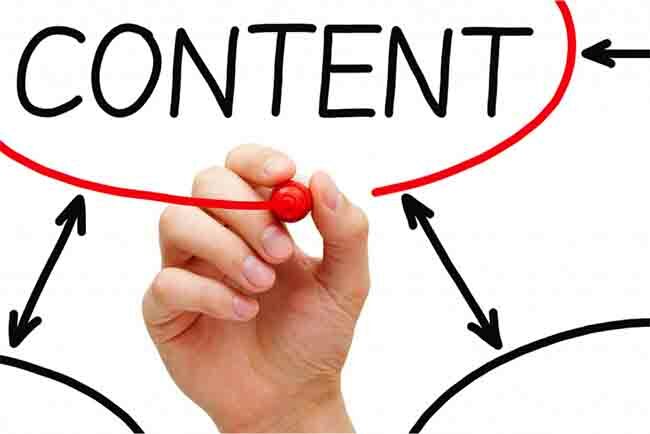 Content Creation and Content Marketing is part art and part science. Unfortunately, many Social Media or traditional content creators tend to think their content creation is science when they’re right and art when they’re wrong. In order to produce valuable content for your website, blog or any marketing piece; you first have to understand what message you want to convey to your customer and what motivates them. Writing content simply to fill space, rank for a keyword, or feed your own ego as a business owner is wasting your time. At DigitalHipster, we aim to produce content that is relevant to your audience, organized and optimized for today’s responsive website architecture, and at the end of the day gives you a return on your ROI. Our writers have core expertise in medical, manufacturing, legal, automotive and restaurant content creation. They’re not just bloggers. They are journalists and we pay them as such. The difference between a blogger and a writer, is a writer is worth paying. Content Creation is about giving your customers what is useful to them. It’s not just pitching your product. By providing valuable content to your current and future customers, you position your company as the go-to source for information about your business. Creating good content is all about relevancy, timeliness, and delivering it where your customers are. This can include Social Media, your company’s blog, video, and website. for through demonstrations of people using your product, feedback from your customers, or expertise in your industry. We also manage strategic Social Media campaigns for our clients. Read more about our Social Media process here.